Leg cramps are a sharp and sudden contraction or tightening of the muscles in the calf which last for a few seconds to minutes and can be relieved by gently stretching the muscles. Stretch the cramping muscles and rub it gently to lessen the pain. Put weight on the cramping leg and bend the knee slightly. If there is difficulty standing, sit on the floor or a chair and extend the affected leg. Pull the top of the foot of the affected side and keep the leg in a straight position. This will lessen cramping of the thigh or hamstring. Apply heat or cold therapy on the affected muscles. Soak a clean face towel in hot water as hot that can be tolerated and place on the area to relieve tightness of the muscles. It also increases flow of blood in the area. Prescribed muscle relaxants to lessen the pain and discomforts caused by leg cramps. Adjust the exercise routines. 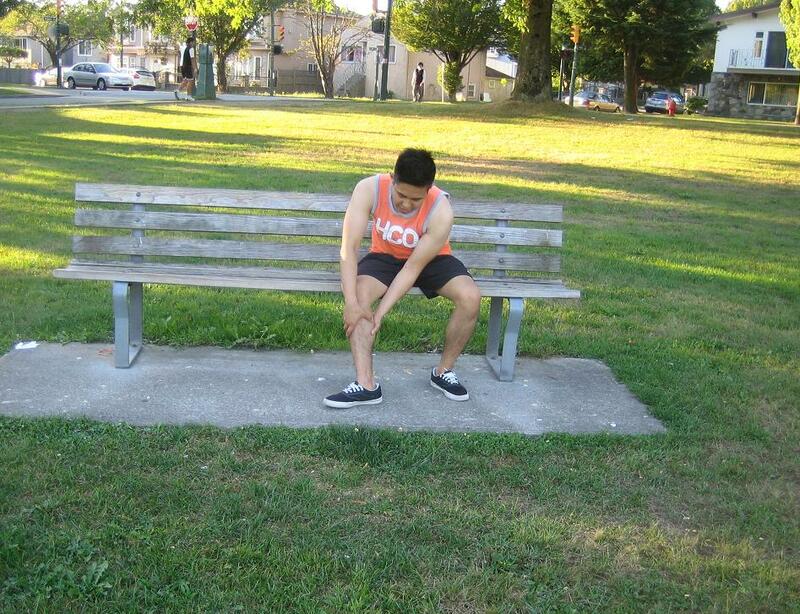 Avoid overdoing it to prevent muscle fatigue and result to leg cramps. Shorten the duration of the workout to prevent muscle fatigue, reduced fluids and electrolytes in the system which can happen if the workout is very long. Drink plenty of fluids at least 6-8 glasses or more to prevent dehydration and increases the risk of a muscle cramps. Stretch the muscles before and after performing exercises for proper flow of blood, flexibility of the muscles, proper functioning of the joints and spine and also proper posture. Perform light exercises before going to bed to prevent leg cramps at night. Ride a stationary bike or take a short walk for a few minutes.